I am Countess Simona du Montgomerie, Mistress of the Robe to her Glorious Majesty Queen Victoria the 111. 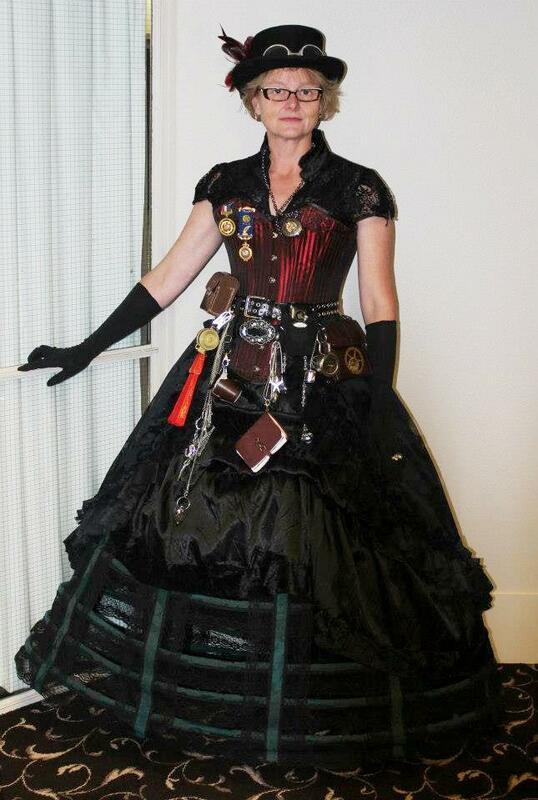 I design and make steampunk garments and am involved in the Dunedin steampunk group. I am interested in creating distinct a New Zealand steampunk look infulenced by my whakapapa and the pacific. 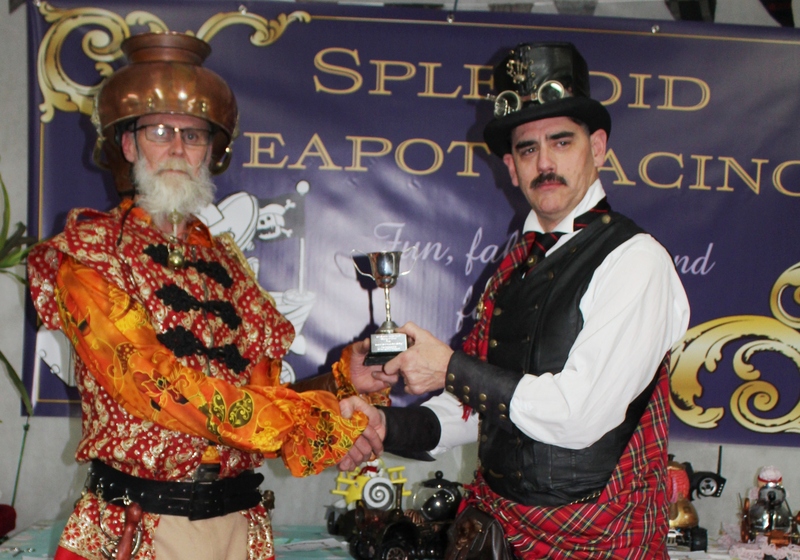 Splendid Teapot Racing is just silly enough and I wish you much laughter and fun.